 Hotel Boutique Splendid will charm you with stylish furnish, cosily, took breath from renaissance – double, twin & single rooms, several studios & suites. 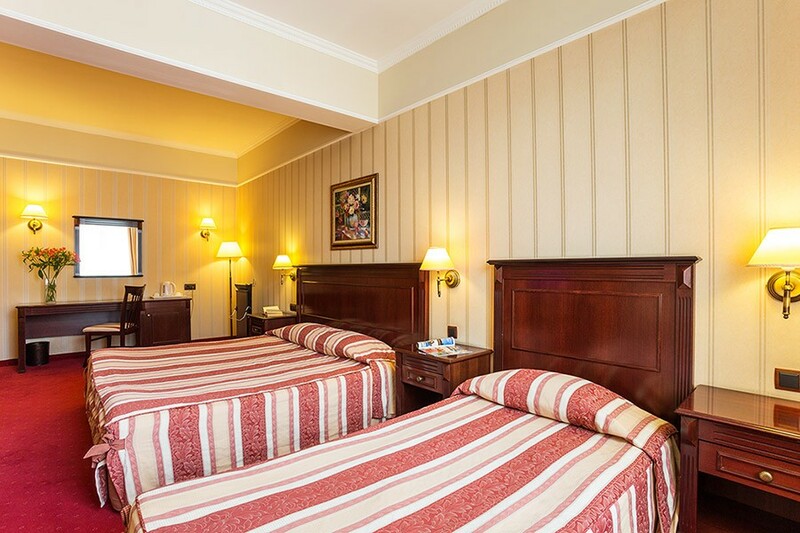 Consist of 15 double rooms, 3 twin rooms, 2 sgl rooms one of its economy, 4 spacious studio rooms and 4 two-roomed suites. 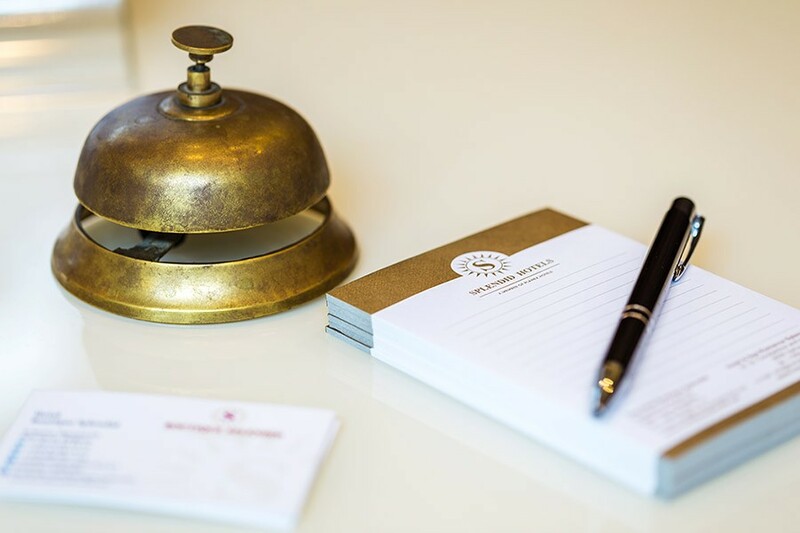 Discover your business inspiration in the atmosphere that surrounds you and enjoy moments of relaxation and harmony. 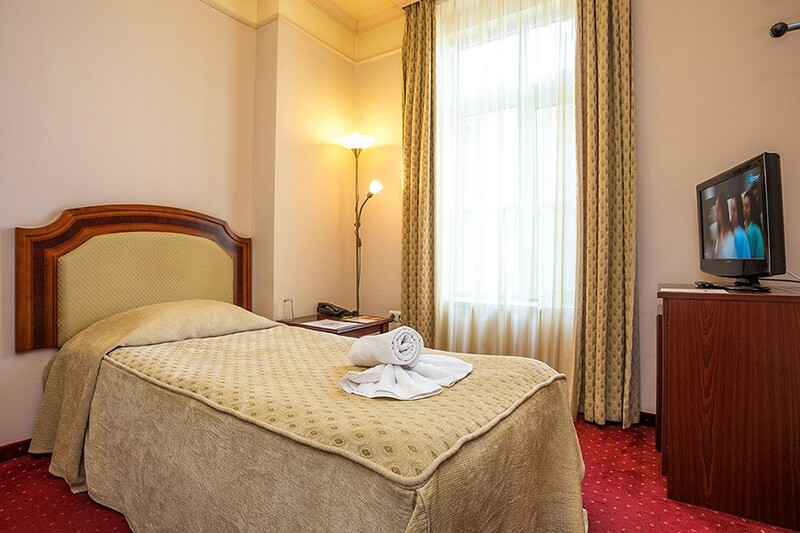 Deferred to the mission to provide you with comfort, in our boutique hotel Splendid in the center of Varna, we will take care of the special moments of your day. 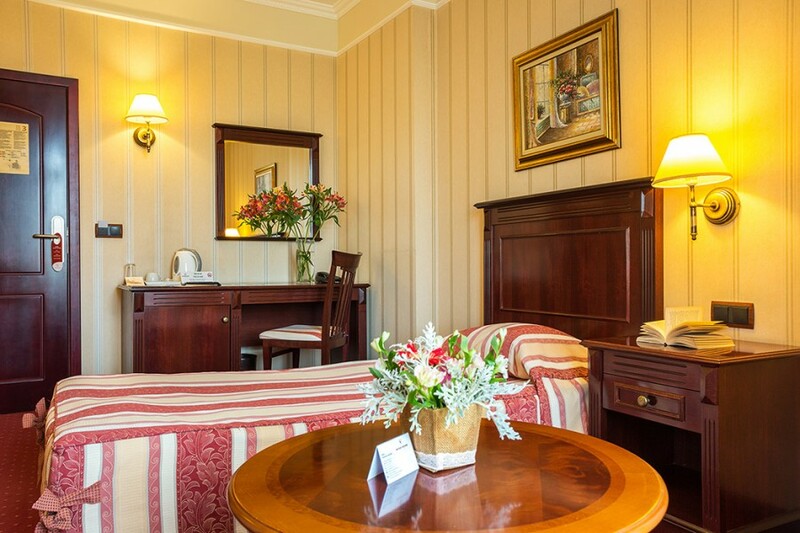 Individually decorated room with scenic views of the city center and the cathedral. 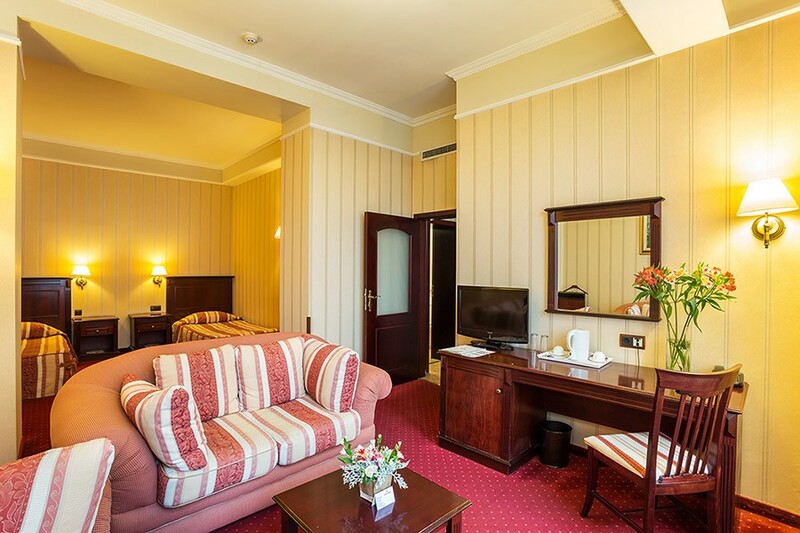 Classical room with stunning views of the central part of the city and the cathedral. 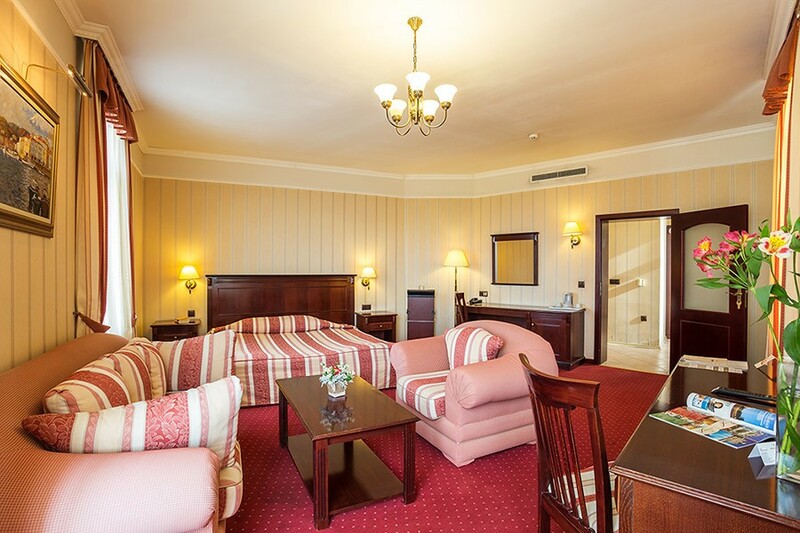 The room is extremely comfortable, furnished in a classic and elegant style. 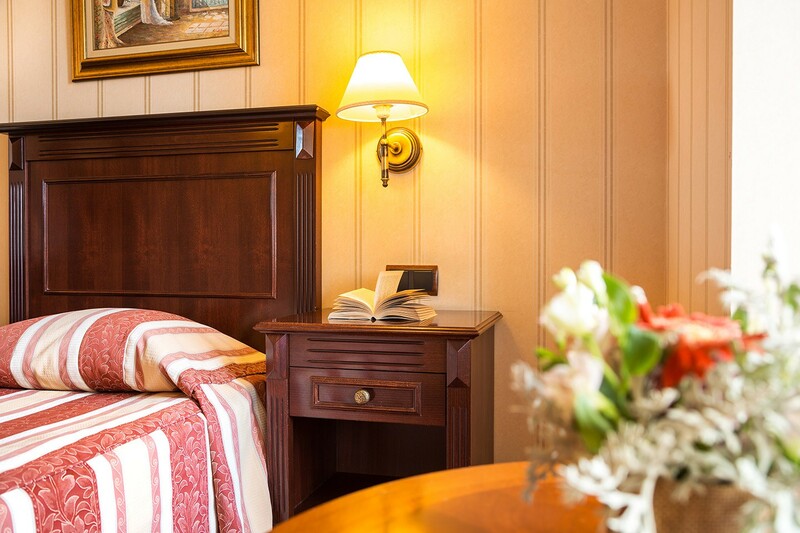 The room is furnished in warm colors and along with the view that opens to the Cathedral, it creates a sense of coziness and tranquility. Cozy apartment with 2 separate rooms - a bedroom with 2 comfortable beds / 200 x 200 cm and 100x200 cm / and a working or relaxing living room with a desk and sofas with a table. 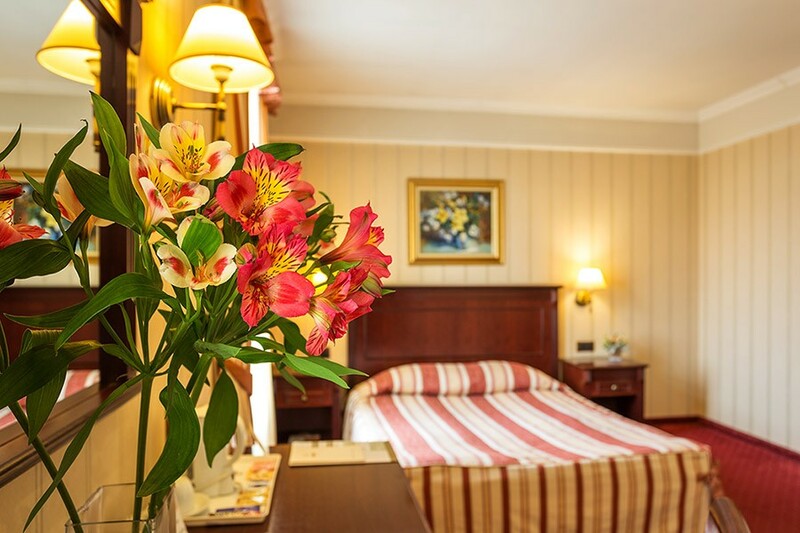 The room is compact and very comfortable for a short business stay. Smoking inside the hotel area, rooms, restaurant and all public parts is completely forbidden. If the policy is not followed, the hotel may be penalizing you. Free smoking zone is outside the hotel and terrace of some rooms.